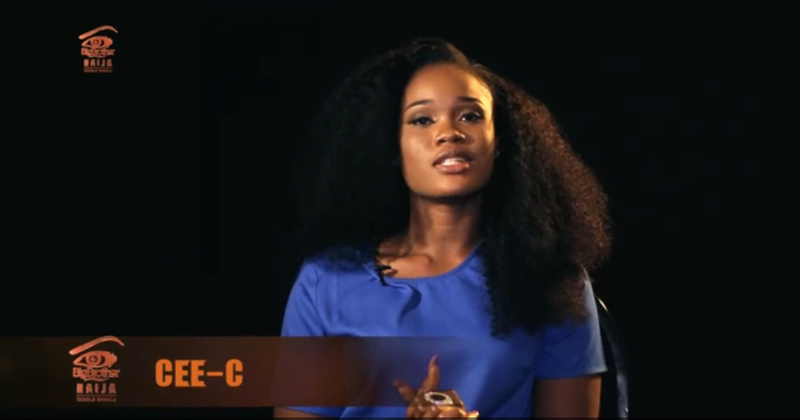 Nigerians have reacted to a statement by Big Brother Naija 2018 housemate, Cee-C, saying she is still a virgin. The controversial housemate made the disclosure during a conversation with fellow housemate, Teddy A. Reacting to the disclosure, Nigerians, who took to their Twitter handles, expressed disbelieves over her claim. @_Newgirll: #Bbnaija Oh Cee c is s Virgin! Interesting! Explains why she’s so dramatic! @gumalethu: Ahhhhh…. wasn’t it cee c dat first made the sexual assault move !!!! !